What? 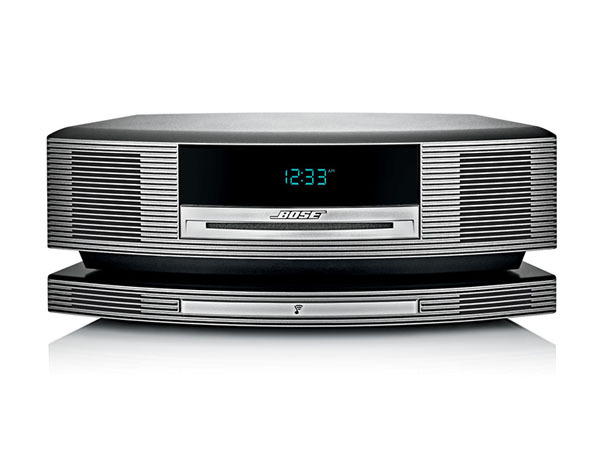 We think the Bose Wave SoundTouch music system could be the ultimate alarm clock. It’s fully wifi enabled and has the usual AM/FM/DAB radio functions as well as CD and MP3 capabilities. To snooze, all you need to do is touch the top. And best of all? It’s got a speaker system that’s serious enough to be used as a standalone, or multi-room, entertainment system. Priced at £679.95.